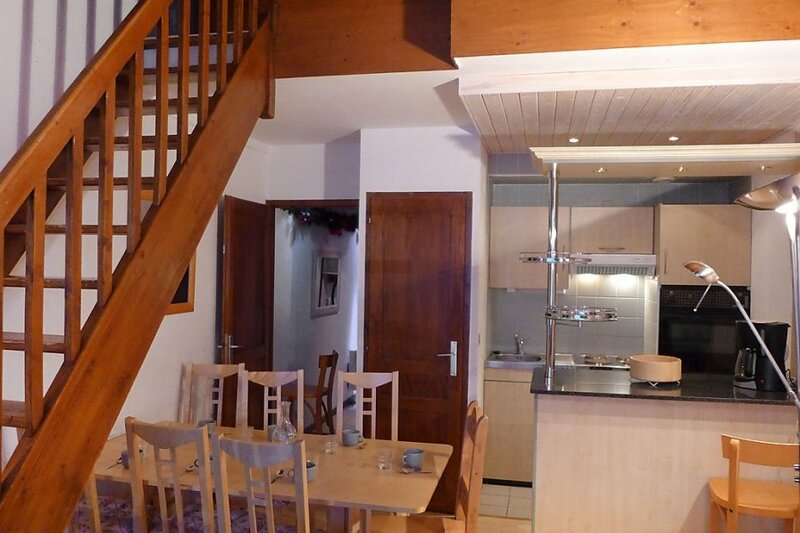 This 3 bedroom apartment is located in Les Belleville and sleeps 7 people. It has WiFi. Sports centre 150 m, cable car, chair lift 200 m, slopes 100 m, ski school 300 m.. The apartment is described as good value for money. The apartment has a mountain view and is located in Les Belleville. The nearest airport is 107km away. It is set in a convenient location. The apartment has free wireless internet. The apartment is adequately equipped: it has a dishwasher and an oven. It also has a balcony.